Welcome to St Peter the Apostle Parish, Hoppers Crossing. 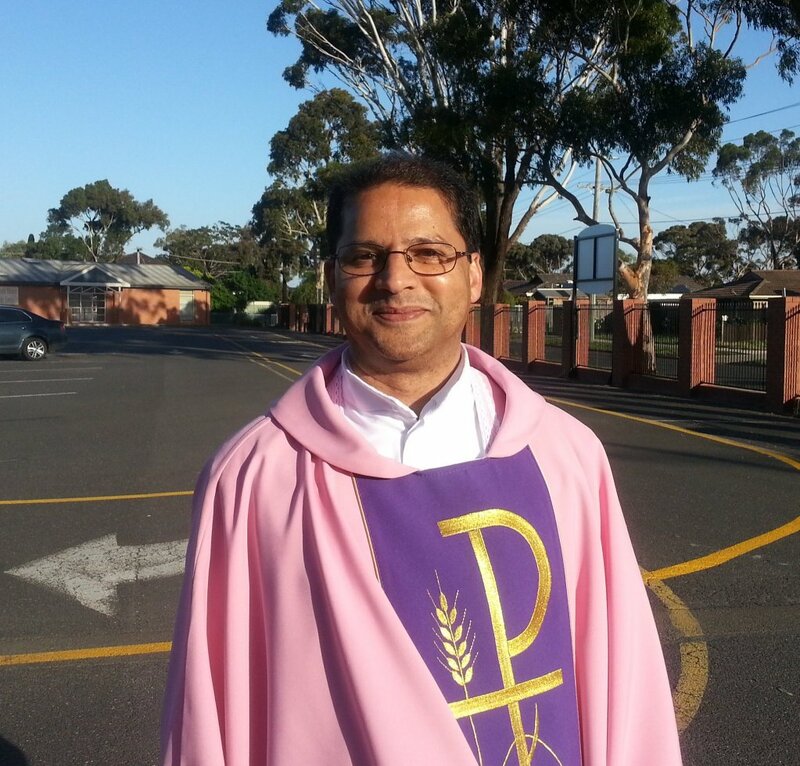 Our parish is situated in the western region of Melbourne between Melbourne and Geelong. We have about 1600 Catholic households in our parish zone and rejoice in the number of cultures and languages represented in our faith community. Our parish school, together with our regional colleges, offer further life and vitality in the Catholic ethos. We are fortunate to have a number of parish committees and groups that provide community and service for many people. Further information can be sought through the various links found in this web page. Our parish became an official parish in 1976 and grew quickly through the years to its present size. Our parish is known for its friendliness and hospitality and we are thankful for the hard and dedicated work of many foundation parishioners and priests who created a dynamic parish spirit thankfully continued in the present day. We do hope you feel welcome to contact us personally at the parish or during one of the liturgies and join our faith filled Catholic Community.